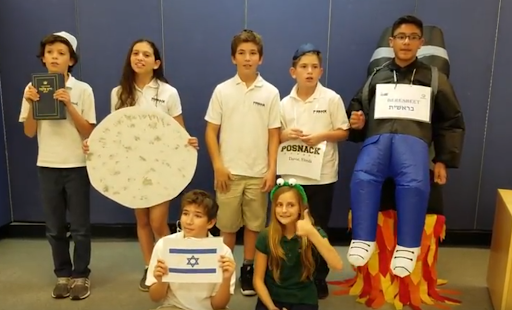 The Israeli Embassy in Washington D.C. challenged all the Jewish schools in the US to make videos about the landing of the first Israeli space shuttle (Beresheet-Genesis ). 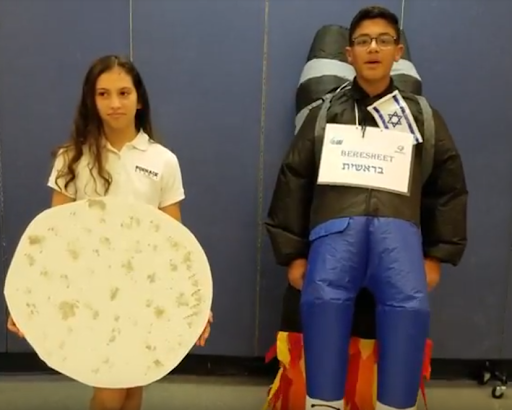 Hochberg Middle School 6th Grade students prepared a 2-minute video, explaining the essence of Judaism and Israel to an alien. 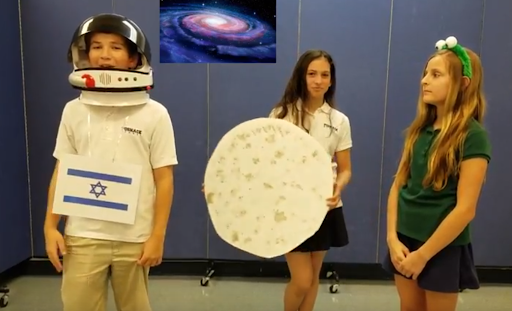 All the students took part in brainstorming, writing, performing and sending the video to the Israeli Embassy. 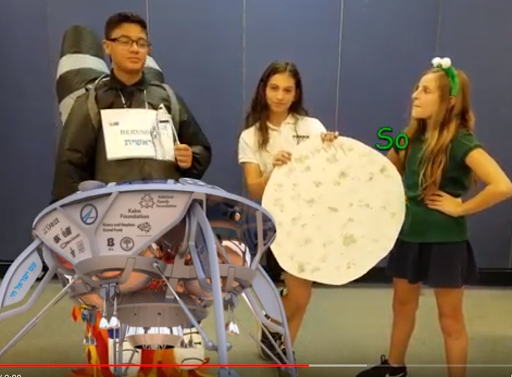 Our students earned 3rd place among entries throughout the nation! 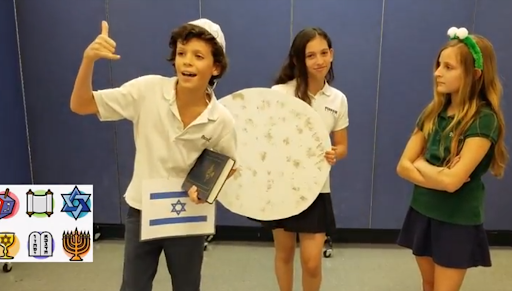 Kol ha-kavod to our 6th Grade students. Watch the video here: https://drive.google.com/file/d/1VJuxYhyKSY69swnwGPcUVL-pLMSvqId0/view?usp=sharing.